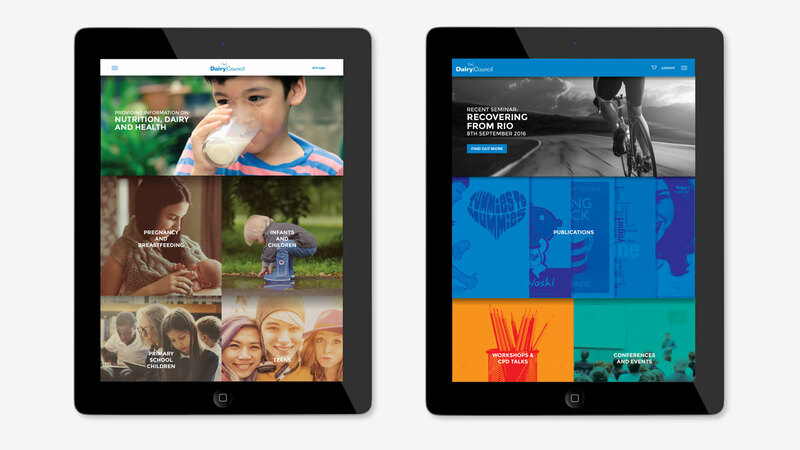 milk.co.uk is a prestigious URL and a demanding website redesign and build project. 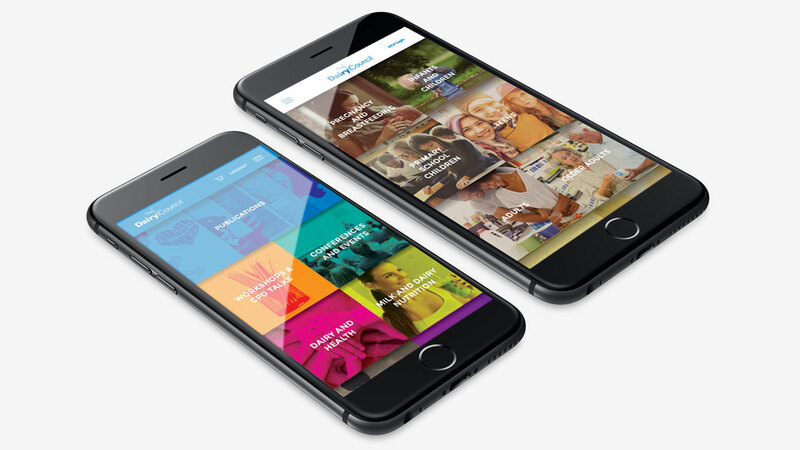 The website redesign now has two distinct sides. 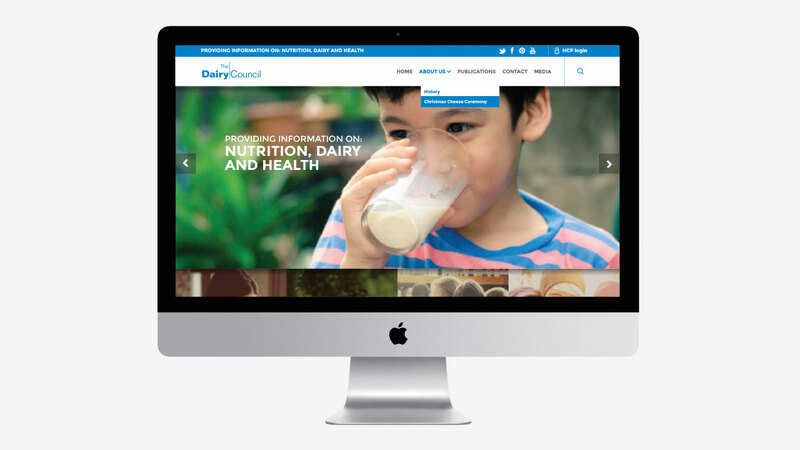 One side of the site is for the consumer and is packed with health advice and information about dairy products. The other is a registration enabled face allowing signed up health professionals the ability to order free publications, review the latest industry information and get access to exclusive seminars and talks. The site looks fantastic. 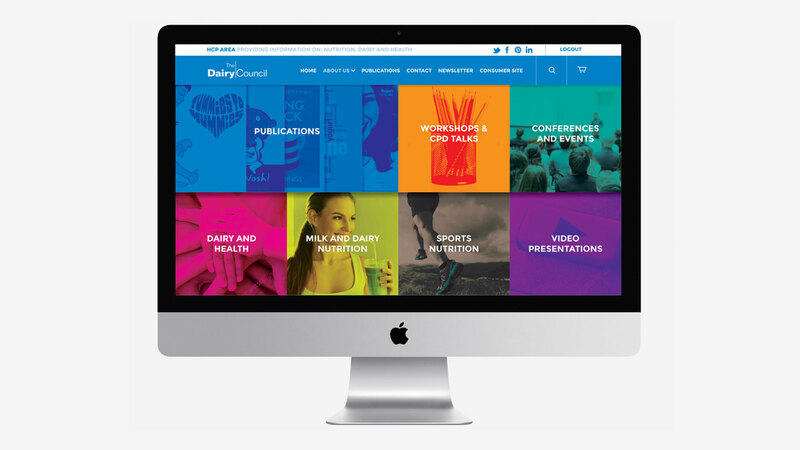 It’s slick and simple in appearance, but it has a complex and powerful backend that enable The Dairy Council to add their publications, determine if they are for the consumer or health professional side and whether they are downloadable or can be ordered as printed copies. 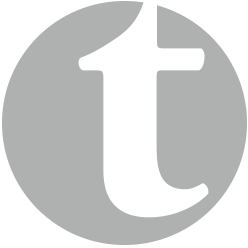 It also allows the publications to be categorised and populated throughout the site with subject appropriate content. 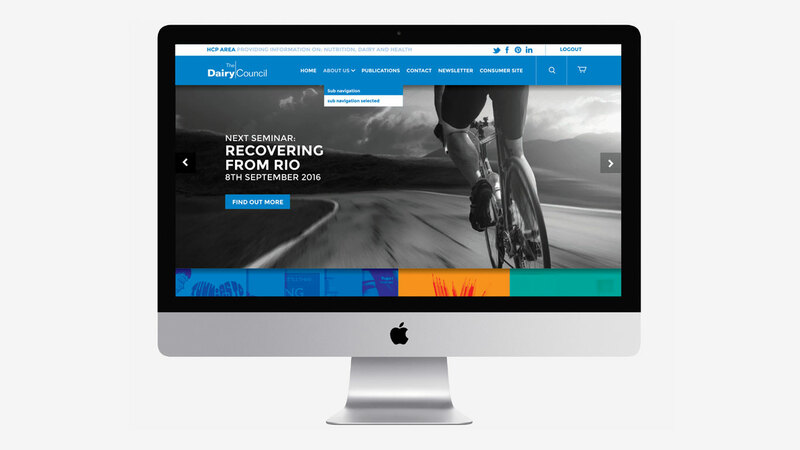 In fact it allows the client complete control of the content of their newly redesigned website.